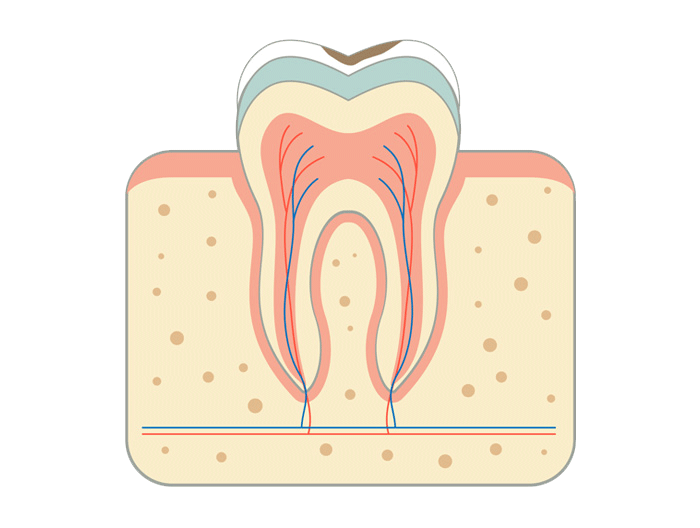 Want to maintain a healthy, attractive smile? The only way for you and your loved ones to guarantee successful management of your overall oral health is to visit us regularly at Shirley Park Dental Surgery – at least twice a year! For every patient, a general dental check-up in Croydon will combine detection of problems with tailored preventive advice. 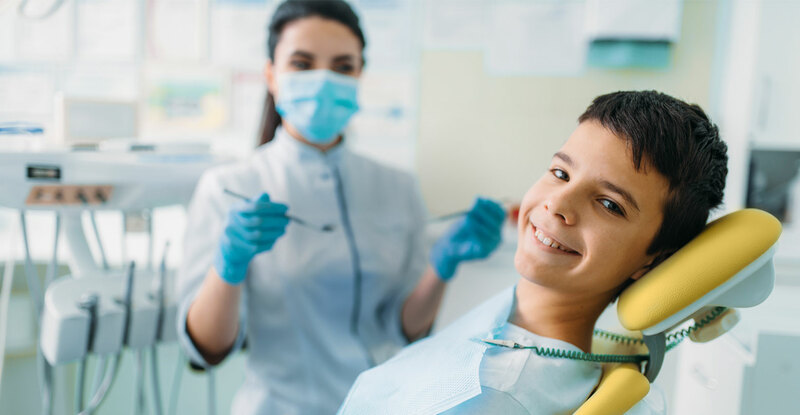 If a problem is discovered, we may recommend treatments such as fillings, root canals, crowns, bridges or veneers – if they are necessary to keep your mouth healthy. Whether you are seeing us privately or on the NHS, you can rest assured you will receive the same level of care and attention. For information about fees for all our services, head over to our fees page. 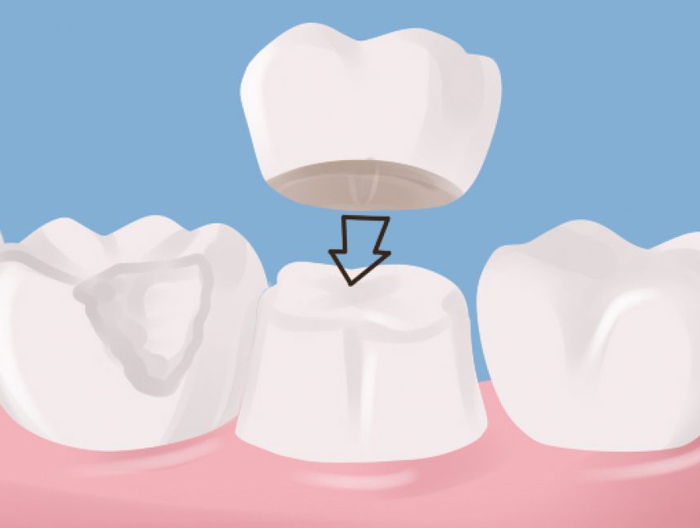 At Shirley Park Dental Surgery, we recommend white fillings for the majority of cases. 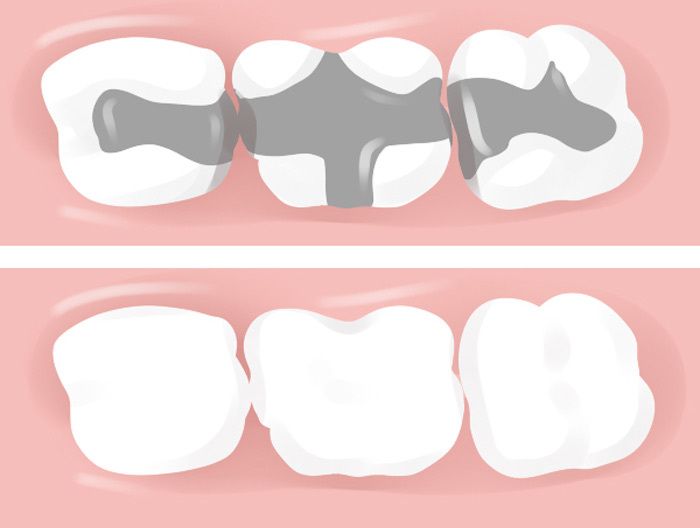 Also known as composites, white fillings are used to repair cavities or cracks in teeth and can be colour-matched perfectly to your existing teeth to achieve a seamless and natural-looking aesthetic. Because they require less drilling than traditional metal fillings and use safe, bio-compatible materials which bond with your natural teeth, white fillings are an extremely popular option that can last for many years. At Shirley Park Dental Surgery, tooth extractions are always our last resort and we will only consider this option once we believe we have exhausted all other solutions. 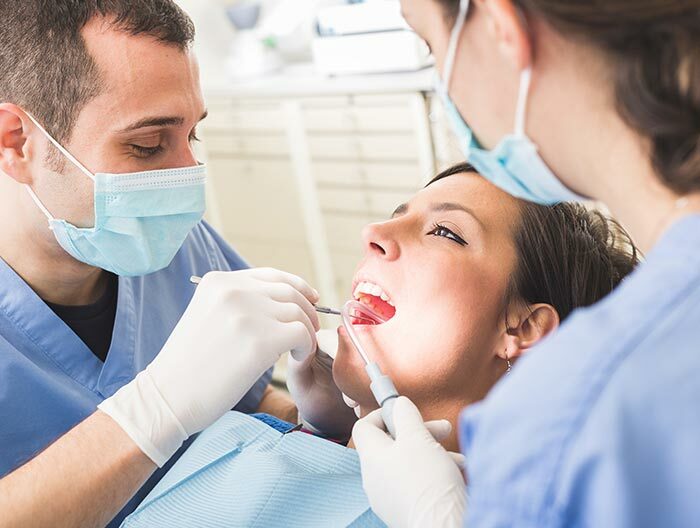 If the prognosis of your tooth is so poor that other forms of treatment are unlikely to be successful, we will talk you through the pros and cons of having your tooth removed. 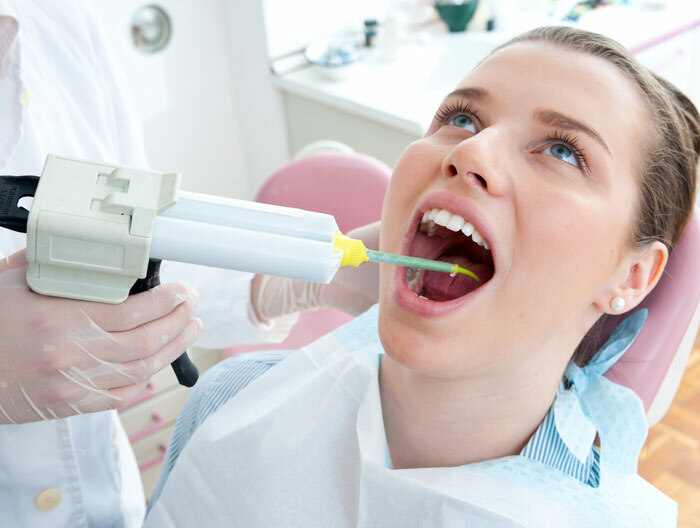 If you decide to go ahead with an extraction, the procedure will be carried out by an extremely experienced dentist and you will be given lots of aftercare support. 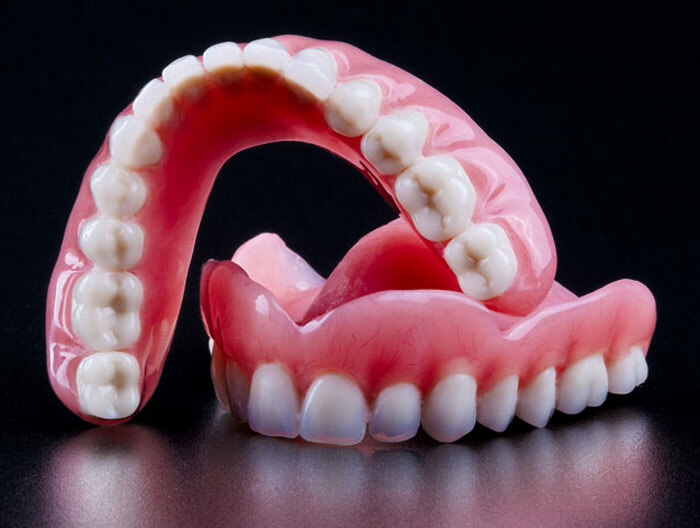 Dentures are the traditional solution for patients with a few or all of their teeth missing – and at Shirley Park Dental Surgery, you’ll find that today’s modern dentures are made from materials that are more comfortable and lightweight than ever. 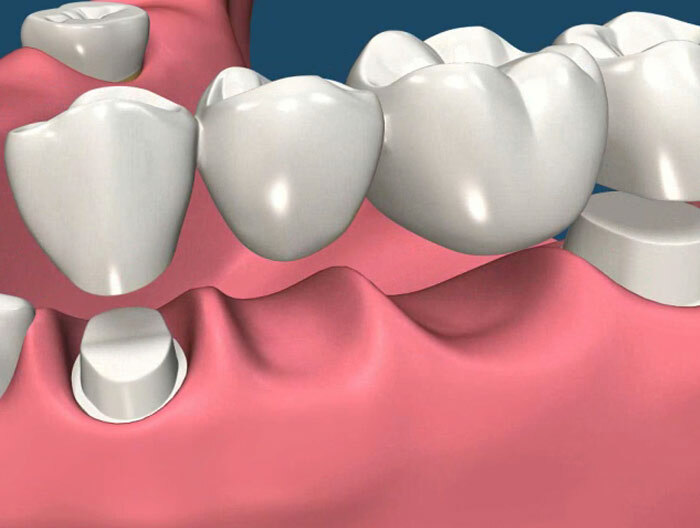 Dentures have to be removed for cleaning and at night – however, at Shirley Park Dental Surgery we also offer a permanent, fixed solution in the form of implant-retained dentures.